Found this brand that sells on ebay ,looks really effective. great feedbacks on those as well . I've contacted the seller and he tells me he doesn't have one for the FZ-20 (no Canon AE-1/AT-1 either). Here you go. Two AE-1 for $13.50. That's what I use. 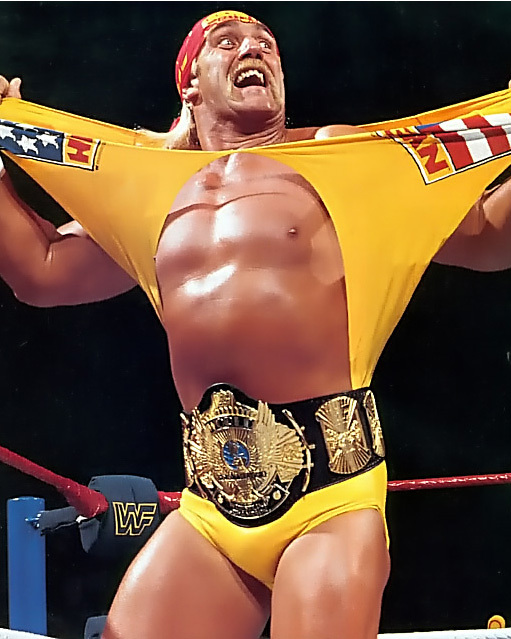 Are these eye cups the ones endorsed by champeen 'rassler Hulk Hogan? I don't think that's an eye cup he has on. Thought so. His endorsement of these eyecups did WONDERS for their sales.